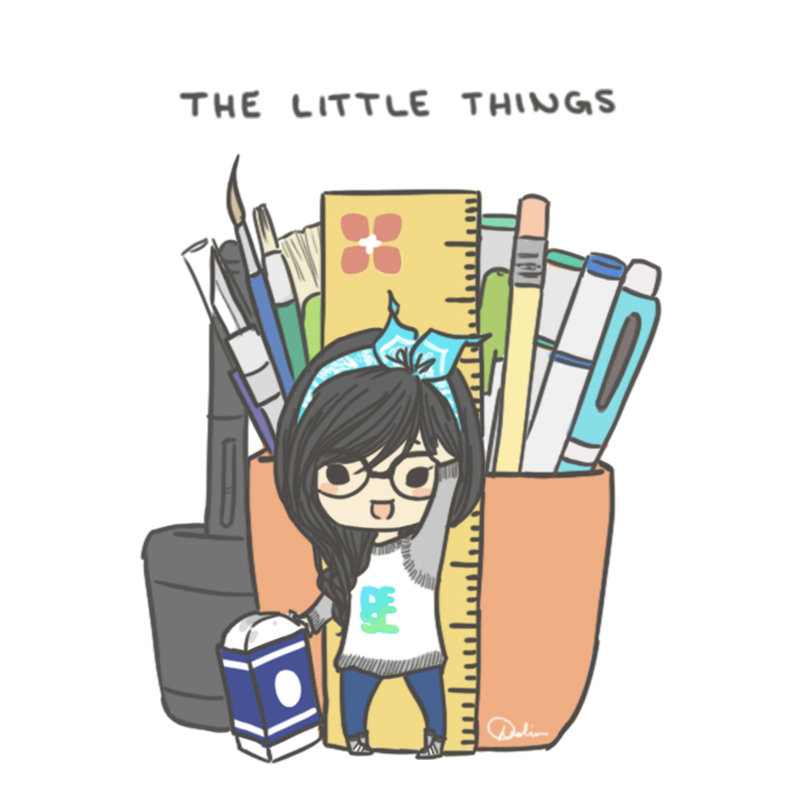 “The Little Things” is a webcomic about the little things in my life that I find humorous or silly. I started this webcomic because I wanted to be a manga artist when I was younger and because it’s a fun exercise in storytelling, drawing, and so on to commit to at least once every week or two. It is also published on Tapastic. Episode 003: Let It Grow! Let It Grow! Let It Grow!